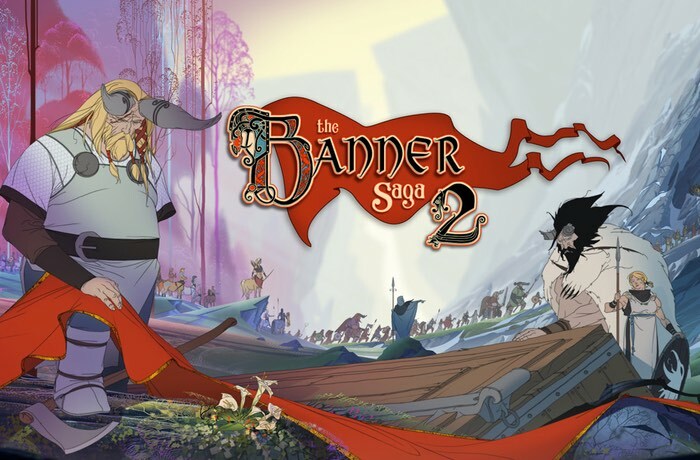 Stoic developers of the awesome Banner Saga series have today announced the official availability of a new update for their latest Banner Saga 2 game which is available for both PC and Mac systems via Steam. The new Banner Saga 2 Survival Mode is now available to download and provides additional fun for the game that tests how long you can survive fighting battle after battle. What is Survival Mode? It’s all about staying alive through as many battles as possible! Assemble a team from almost all of the Banner Saga Heroes and equip them with items earned through your victories. Heroes who fall in battle are permanently dead. Renown is used to recruit new heroes and to promote the heroes who survive. A 30-second timer keeps the action moving, leaderboards will track how you rank against other players, and a whole set of Survival Mode achievements has been added. Try a game on Hard Mode for an even more difficult challenge and see if you have the skills to survive! How do I access Survival Mode?